A natural herbal formula to meet nutritional needs of your hair. 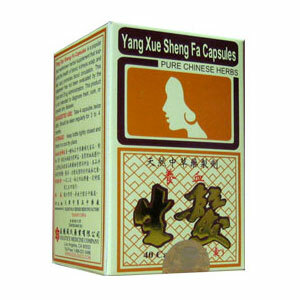 Helps promote circulation, maintain body’s natural balance, and general well-being. Nourishes the liver and kidney. Nourish blood, tonifying the Qi and grow hair. A natural herbal formula to meet nutritional needs of your hair. Helps promote circulation, maintain body’s natural balance, and general well-being. Nourishes the liver and kidney. Nourish blood, tonifying the Qi and grow hair.